This is the best snack EVER! 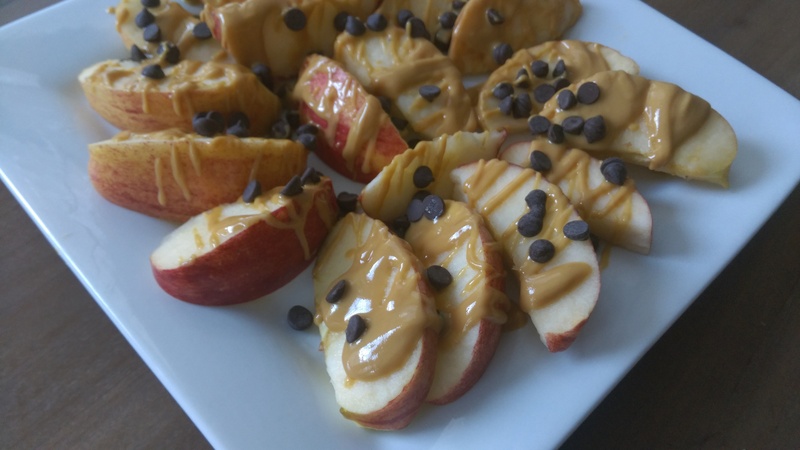 If you haven’t tried the combination of apples, peanut butter, and chocolate, you don’t know what you’re missing. I started eating this snack a few years ago when my church did a Daniel Fast. I saw this recipe on a list of options for the fast, decided to try it, and I haven’t turned back since. You can find many variations of this dish all over the internet, so don’t be a afraid of making it your own. Non-vegans can try this with other toppings like caramel, marshmallows, candy bars, and more. Vegans can add cinnamon, nut based cheese or coconut strips. Feel free to get creative. If you make these apple nachos, take a pic and tag me on instagram or Facebook with the hashtag #VeggieCurls so I can find them! I’d love to see your creations. 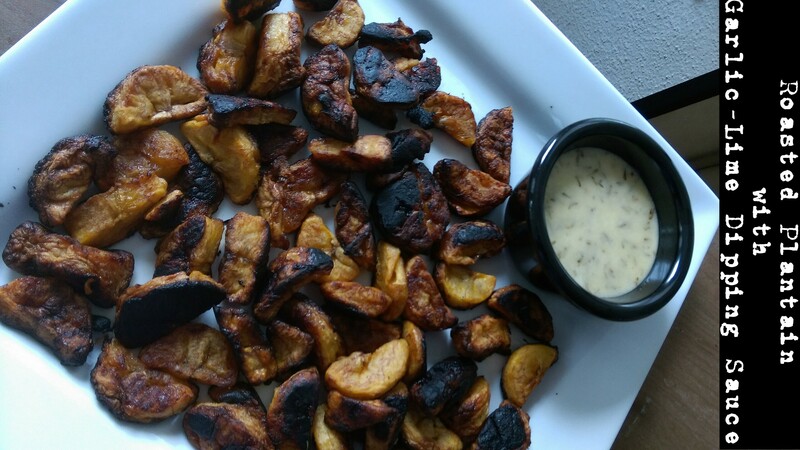 This makes the perfect appetizer, side dish, or snack for any meal. 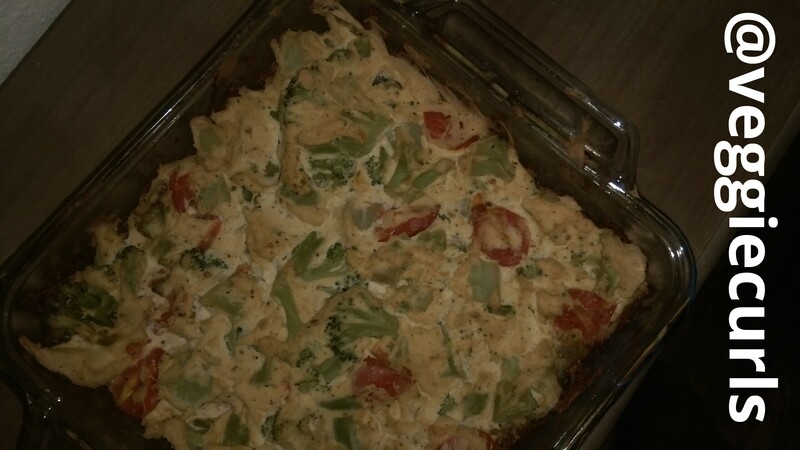 Give the recipe a try and let me know what you think in the comments below. 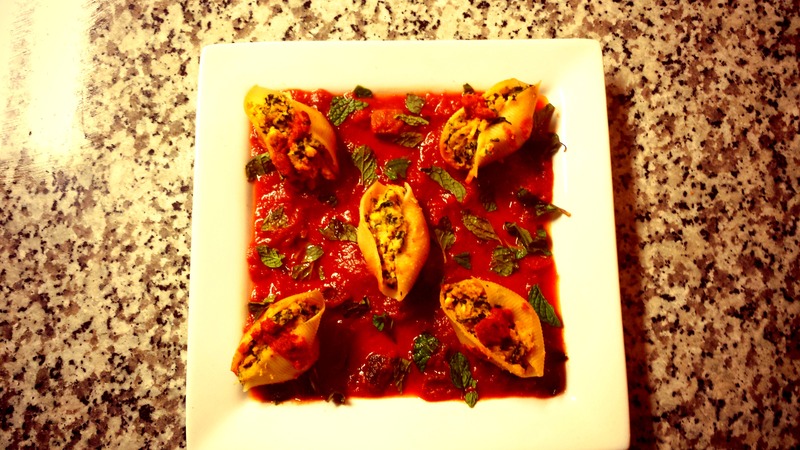 Here is my next installment in the Vegan Soul Kitchen series. Author Bryant Terry offers his vegan rendition of a classic shrimp and grits. 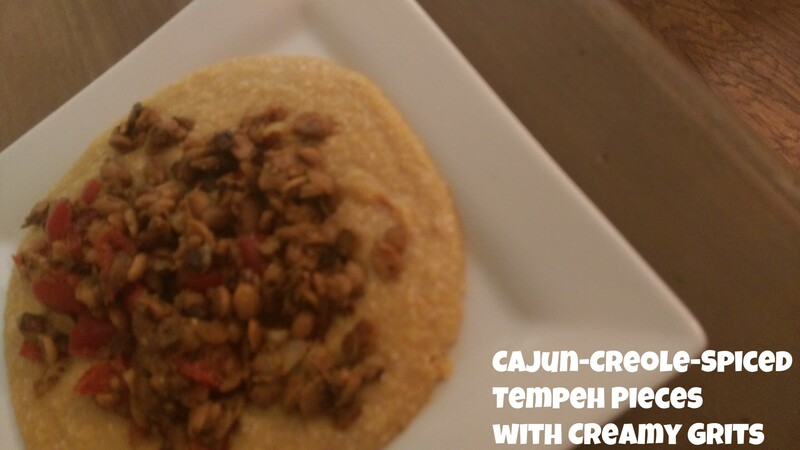 I was never a big fan of tempeh but I really enjoyed it in this recipe. And if you like spicy cajun food, this is definitely a great dish to try. Try it for yourself and let me know what you think in the comment section below. 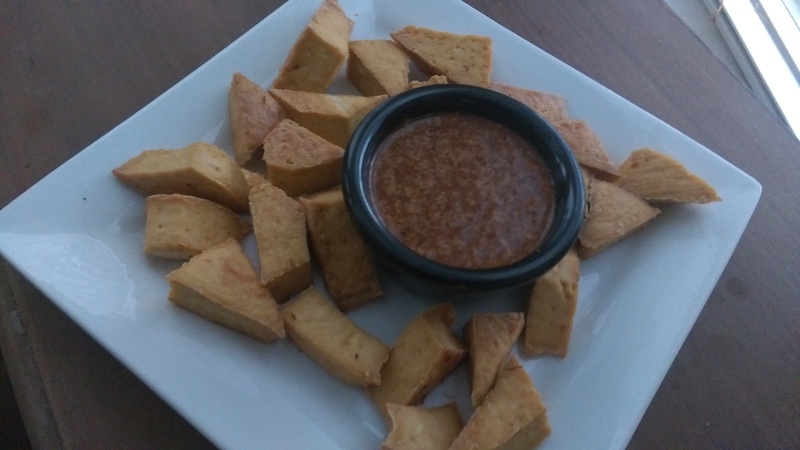 This is one of the first vegan dishes I tried and my first attempt at using tofu and I love it! This recipe is very versatile. 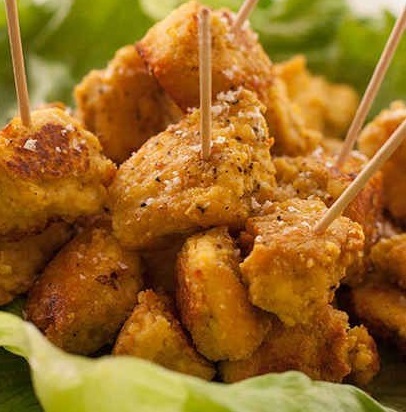 You can use the tofu as crumbles and place in a salad, lettuce wrap, or sandwich. You can make “chicken” strips or nuggets. You can also fry it up in a pan to make it a bit more crispy. 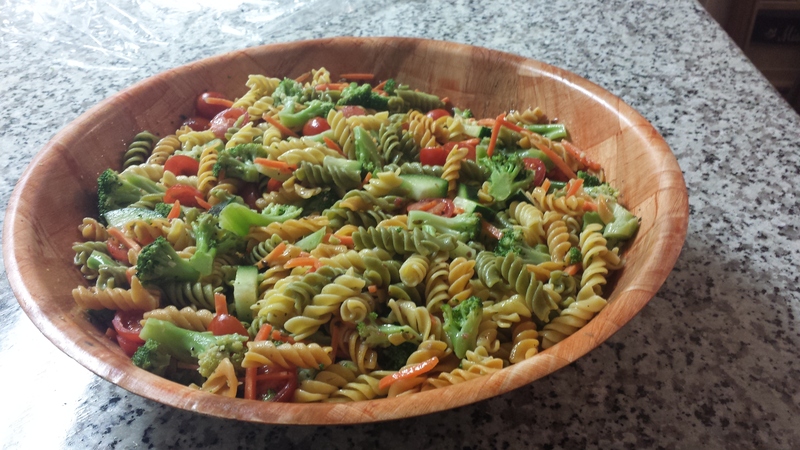 I tried this recipe for the first time last week and I love it! 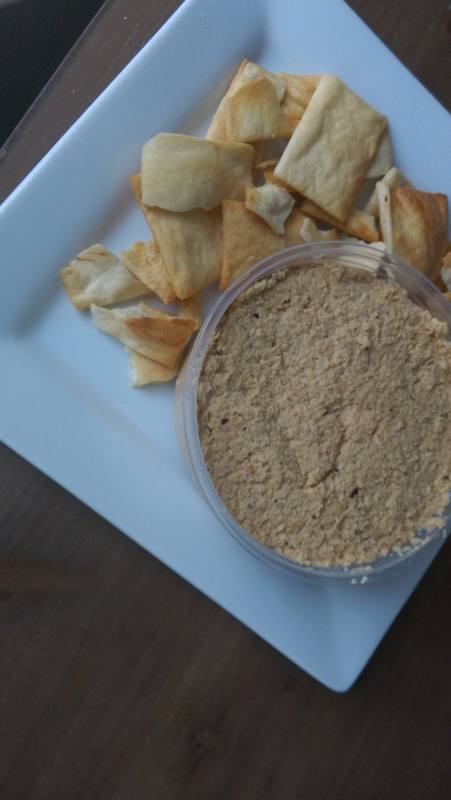 In this recipe we basically use chickpeas as a base to make a vegan ricotta cheese. And who doesn’t love a stuffed shell! This is very filling and although you’re blending the ingredients, it has a slightly crunchy flavor to it.